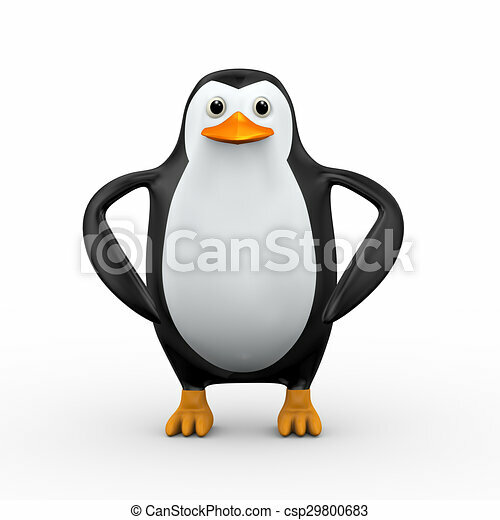 3d penguin stylish standing pose. 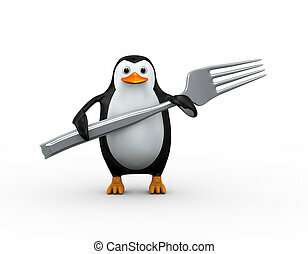 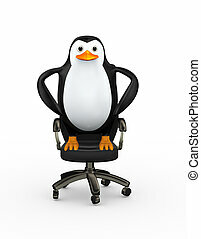 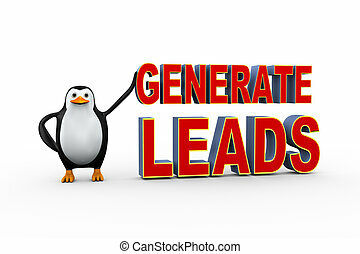 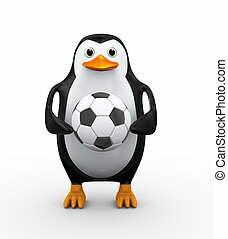 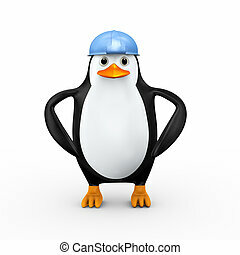 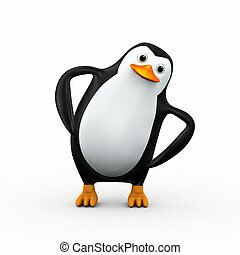 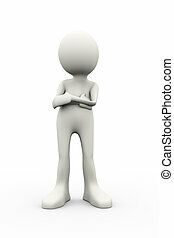 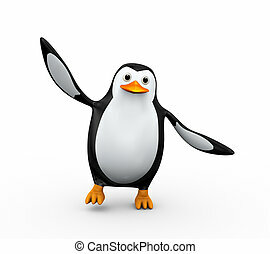 3d illustration of cute confident penguin standing in hands on hips gesture pose. 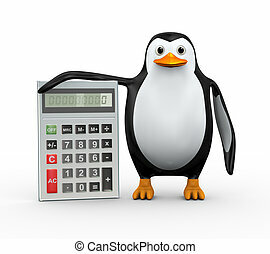 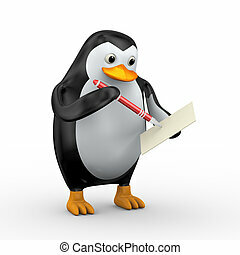 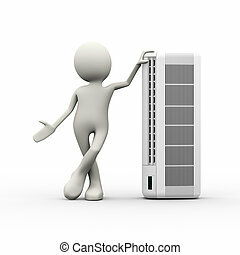 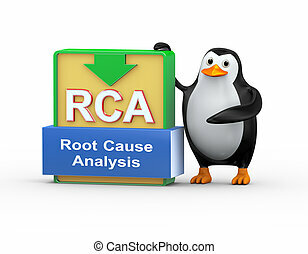 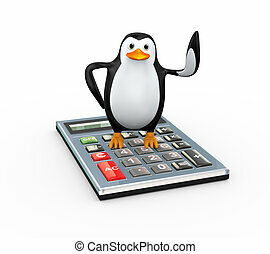 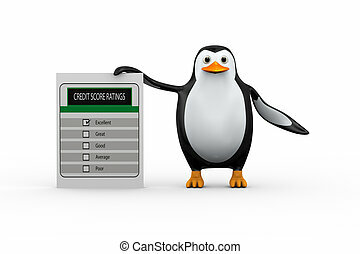 3d illustration of cute penguin standing with credit score rating. 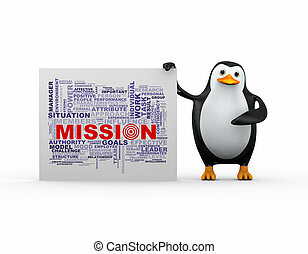 3d illustration of penguin standing with word tags mission wordcloud.